Some of the most unique voices in country music have committed to perform on the Chevrolet Riverfront Stage at the 2017 CMA Music Festival. 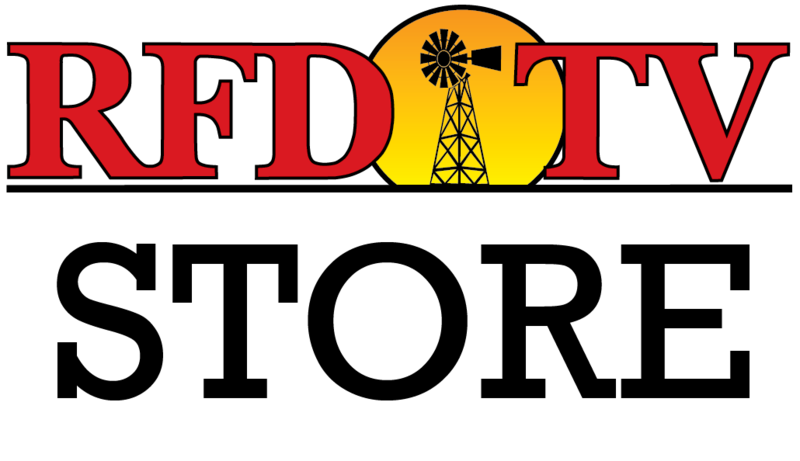 Fans of traditional country can enjoy music from stars like Joe Nichols, Scotty McCreery, Easton Corbin, Aaron Watson, and Josh Turner. There's something for every country fan on this stage during the four-day festival which runs June 8-11 in Nashville. Look for Grammy award nominees Brandy Clark, Brothers Osborne and Cam, country radio host Bobby Bones & the Raging Idiots, and plenty of girl-power from artists like Maddie & Tae, RaeLynn, Lauren Alaina, Jana Kramer and Kellie Pickler. 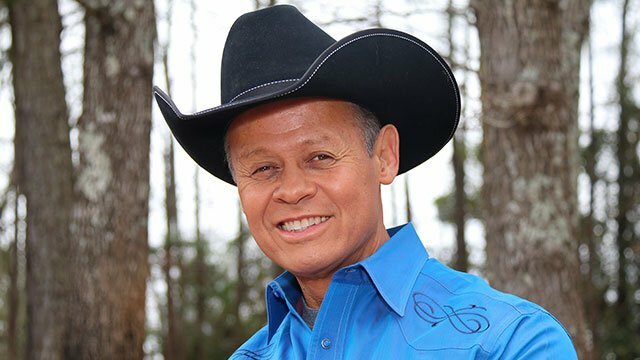 And if you want to see a high-octane performance, be sure to check out perennial fan-favorite Neal McCoy. Check out the complete list of artists appearing on the Chevrolet Riverfront Stage and watch some of their recent videos. Tickets for the 2017 CMA Music Festival are available here.